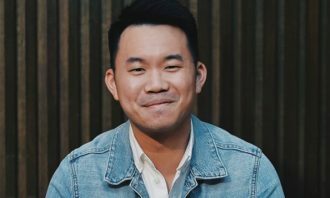 While the marketing community has woken up to the detrimental effects of click farms and influencers having fake followers, the issue is still plaguing the industry. According to a new report by analytics firm Points North Group, brands in 2018 spent a total of US$1 billion on influencer marketing in the US and Canada. 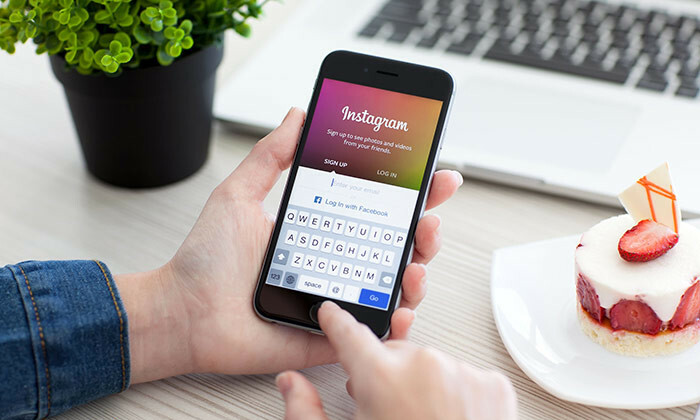 They spent US$744 million of that on Instagram, US$102 million of which was to reach fake followers. Q4 was the year’s largest quarter for influencer marketing, with brands spending US$235 million, up 35% from Q3. While it didn’t make it to the top 10, the report highlighted that about one quarter of Dove’s Instagram followers was found to be fake in 2018. The brand, which is under parent company Unilever, only saw a slight dip in fake ratio to 23% in the fourth quarter. 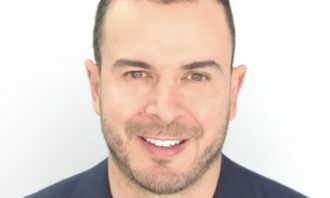 This is despite CMO Keith Weed’s June announcement that Unilever would no longer partner with influencers who purchased followers sent shockwaves through the influencer marketing world, but it appears the company has not yet achieved this goal. 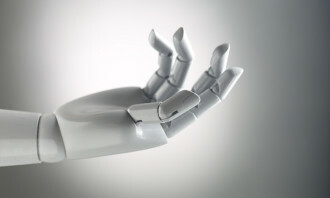 Points North Group obtained the estimates by sampling each influencer’s followers and applying a machine-learning algorithm to identify patterns that differentiate real accounts from purchased bots. Weed shared with AdAge his belief that the company is making progress, citing that a combined 1.6 billion fake accounts had been eliminated recently on social platforms including Twitter and Facebook. The goal, according to Weed, is to get the ratio down to 2% or less. He noted that fake followers can accumulate organically as well, making the cleansing process even harder. 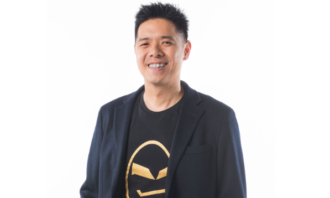 He hopes to see social platforms chipping in to help by developing self-service tools. Marketing has reached out to Weed for additional comments. Still, Dove is not the biggest victim. 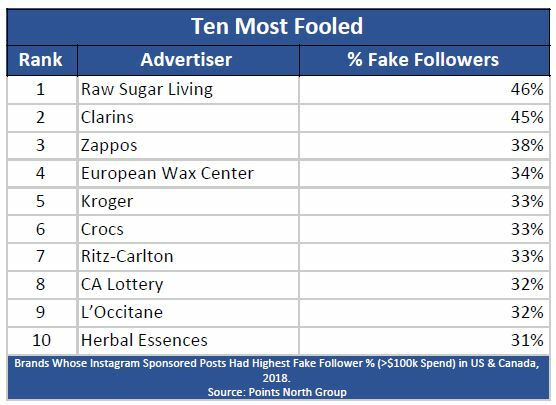 According to the report, Raw Sugar Living, Clarins, and Amazon’s Zappos beat all the sampled brands to Ten Most Fooled category in the second quarter of 2018 at 48%, 45%, and 38% respectively. On the Ten Most Fooled list, sponsored posts went to audiences that on average were 36% fake, compared to 14% for the average campaign. Beauty and skin care brands comprised five of the “10 Most Fooled”. Just one P&G brand, Herbal Essences, made list. Kroger (33%), the US’s second-largest retailer, appeared on the list for the first time, as did the California Lottery (32%). Fashion and beauty brands dominated 2018’s “10 Most Efficient brands”, with five brands on the list. Two tech companies, Samsung Mobile and Uber Eats, also made the list. 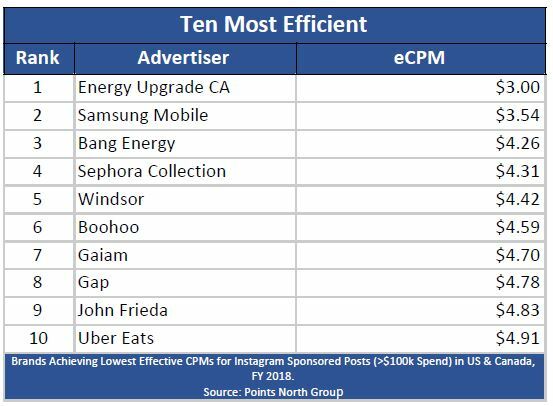 Energy Upgrade California topped the list, with a US$3.00 effective CPM. The average eCPM paid by the Ten Most Efficient was US$4.33. More here on the new roles. ..